Prostate Health Month Prostate Health Month (September) provides an opportunity to create awareness around the health issues that are associated with a man’s prostate: BPH, prostatitis, and prostate cancer. Prostate Cancer Awareness Month September is recognized as Prostate Health Month as well as Prostate Cancer Awareness Month. For Women On average, men are less healthy and have a shorter life expectancy than women. On average, men are less healthy and have a shorter life expectancy than women. 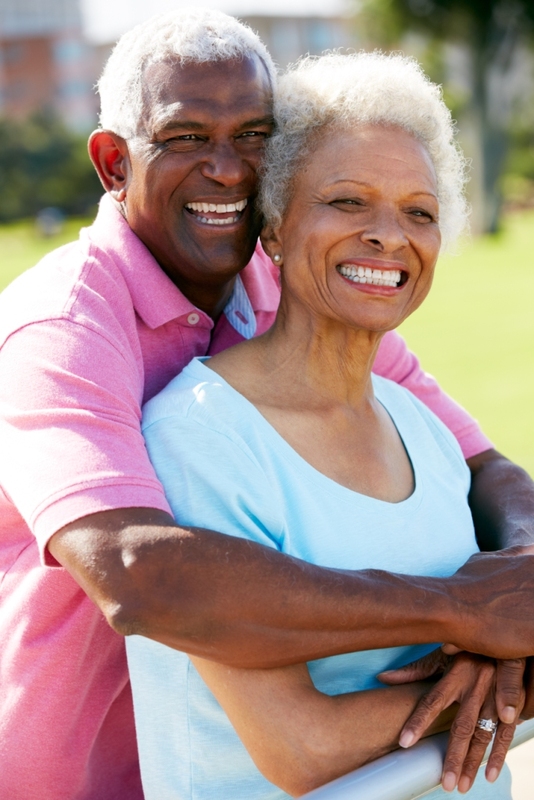 Find out how you can support a male loved one with prostate health issues. Men’s Health Month Men's Health Month is celebrated every June as an opportunity to raise awareness of all men's health issues. Men’s Health Resource Center Healthier men live happier, longer lives. Search through the various disease categories we’ve compiled to learn more about different health topics and what you need to know. Donations go directly to the fight against prostate cancer. If you don’t know what your prostate is or what it does, you’re certainly not alone. Most men don’t, but you really should. More than 30 million men suffer from prostate conditions that negatively affect their quality of life. Each year approximately 220,000 men will be diagnosed with prostate cancer and about 30,000 will die of it. This website offers you a guide to the prostate and various conditions that can affect your health. For more information about prostate health, visit the Men’s Health Resource Center. Wear Blue to promote prostate health. For brochures and flyers about prostate issues, and about men’s health, click here. For educational materials, visit the store.